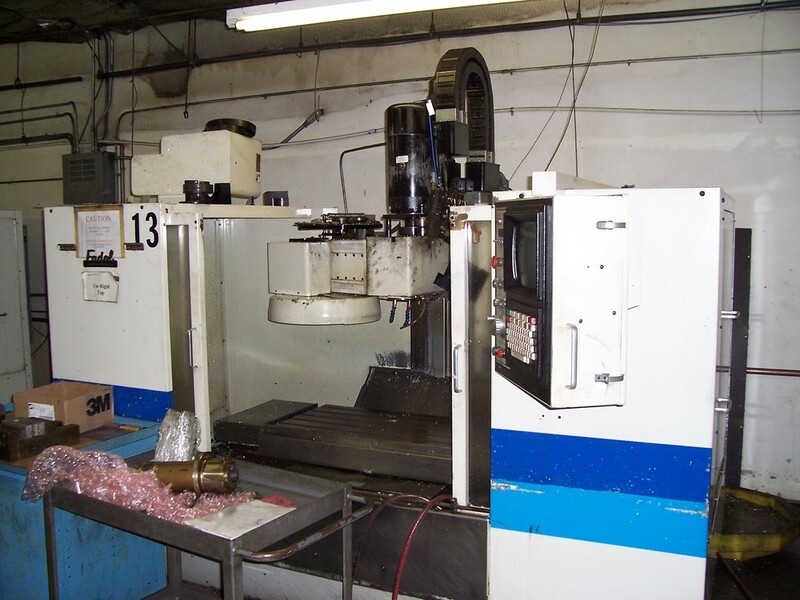 G. V. Industries has the latest in machine technology to turn customer demands into products quickly and efficiently. We mill complex surfaces as well as 2D/3D shapes. With a table sizes up to 80 inches by 30 inches and large openings on three sides of the machine's enclosure, we can mill very large work pieces in one setup and have milled even larger pieces using multiple setups. Our Horizontal machines with tombstone setups are perfect for production runs and multi-axis parts.